That principle is the guiding light behind Field Medic’s hypnotically beautiful and fearlessly honest new record, ‘fade into the dawn.’ Patrick’s first proper full-length release for Run For Cover and his first since making the leap to full-time musician, the collection features ten sparse, acoustic tracks that reckon with our perceptions of success and self as they face down the inevitable complications that arise from realizing any hard-won dream. Patrick has always written candidly about doubt and darkness and anxiety, but he digs deeper than ever before here, blending black humor and bold introspection as he weighs fantasy against reality and searches for meaning in the mundane. 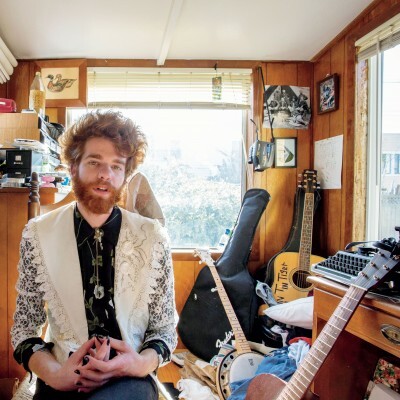 “I used to be a romantic / Now I'm a dude in a laminate,” he sings of life on perpetual tour, encapsulating at once both the tantalizing allure and endless tedium of the road. At the time, Patrick found himself going through a number of tumultuous changes: he relocated to Los Angeles from San Francisco, where he’d lived and recorded on and off for several years; he left the world of day jobs behind in order to tour year-round; and he decided to quit drinking, only to return to it halfway through a particularly grueling run of shows. It was the sort of emotional rollercoaster that he would normally work through in song, but even the simple act of writing seemed profoundly more complicated than ever before. 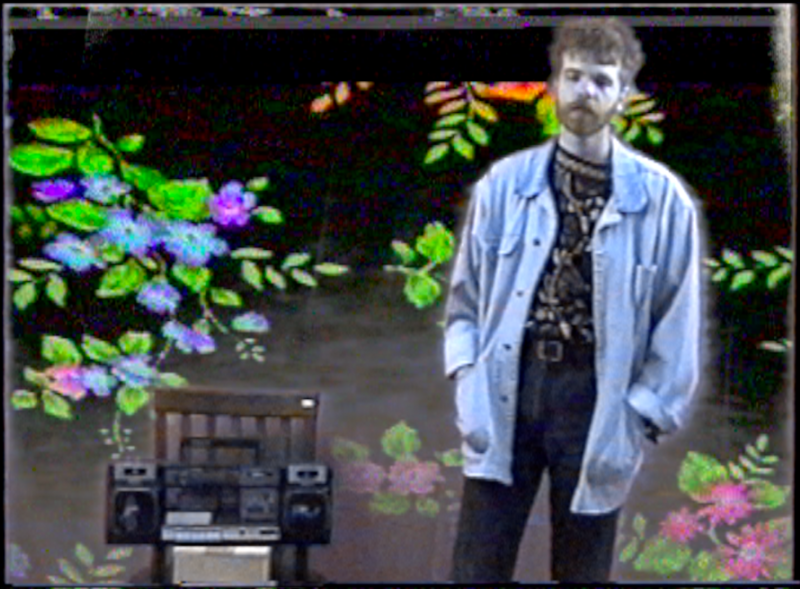 While Patrick decided to record this album digitally for the first time (his self-released 2015 debut, ‘light is gone,’ and the 2017 Run For Cover-issued collection ‘Songs from the Sunroom’ were both recorded straight to a four-track), he managed to faithfully preserve his DIY ethos, recording each song in a maximum of three live takes. 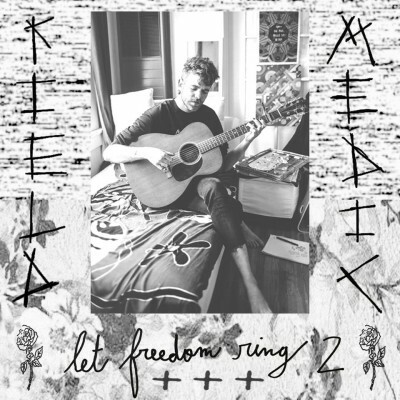 The result is a collection that feels higher definition and more ambitious than ever before (live drums and lead guitar appear on this record for the first time), but still maintains the raw, spontaneous character that’s defined Field Medic from the start. Patrick’s ability to capture specific moments in all their messy, complicated ambiguity is a large part of what’s earned him both his devoted cult following and his widespread critical acclaim. Philadelphia NPR station WXPN hailed Field Medic as a “West Coast freak-folk poet who will capture your heart,” while the San Francisco Chronicle praised his “intensely emotional” voice as a “melodic quiet storm,” and the Chicago Reader swooned for his “charming, unvarnished acoustic bedroom songs.” Patrick’s tracks racked up well over a million collective streams on Spotify, and his captivating live performances (in which he’s accompanied by nothing more than his guitar and an old school boombox) landed him dates with everyone from The Neighbourhood and Wallows to HEALTH and Girlpool. The road is precisely where “fade into the dawn” picks up, with Patrick recounting a particularly brutal night on tour in the infectious album opener “clam chatter in the heart of brooklyn.” “I swore that I’d quit / But I need a drink tonight,” he sings, setting up the album’s central struggle between restraint and release, moderation and obsession, sobriety and surrender. The woozy “hello moon” calls to mind Jose Gonzalez as Patrick meditates on the nightly loss of control he felt when using alcohol to temper his anxiety, while the waltzing, Neil Young-esque “the bottle’s my lover, she’s just my friend” confronts the ways in which escape can seem helpful even when it’s destructive, and the tender “it helps me forget…” (recorded in a single take into an iPhone’s voice memo app) searches for relief from the pressures we impose upon and the walls we build around ourselves. Rather than succumb to the siren song of oblivion, though, Patrick finds resolve and redemption in human connection. The banjo-driven “tournament horseshoe” draws strength from devotion to a lover, while the charming “henna tattoo” (recorded once again on the trusty four-track and backed by a simple drum machine) throws worry to the wind for a chance at real love, and the dreamy “songs r worthless now” spins a romantic fantasy about baring your soul at the end of the world. 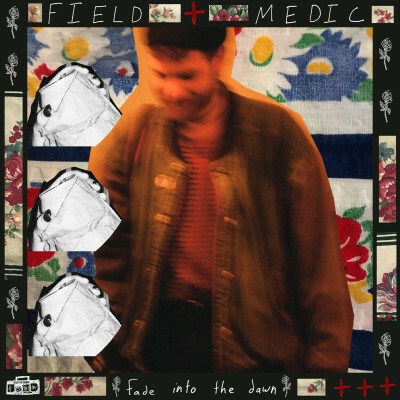 In that sense, Field Medic isn’t just a stage name for Patrick, it’s a permission slip, an invitation to shed his self-consciousness and become his truest self. And truth is what it’s all about, after all. It’s where love and satisfaction and all the best songs come from. ‘fade into the dawn’ is proof positive of that.